Saturday 6th we Welcome Oakfield Warriors from Kent, for the First fixture of the 2019 Season, the Match starts at 1:00 pm the bar will be open. Sunday 7th April we welcome Bognor Regis rebels for a 1 pm start, bar open as well at 1:00 pm. 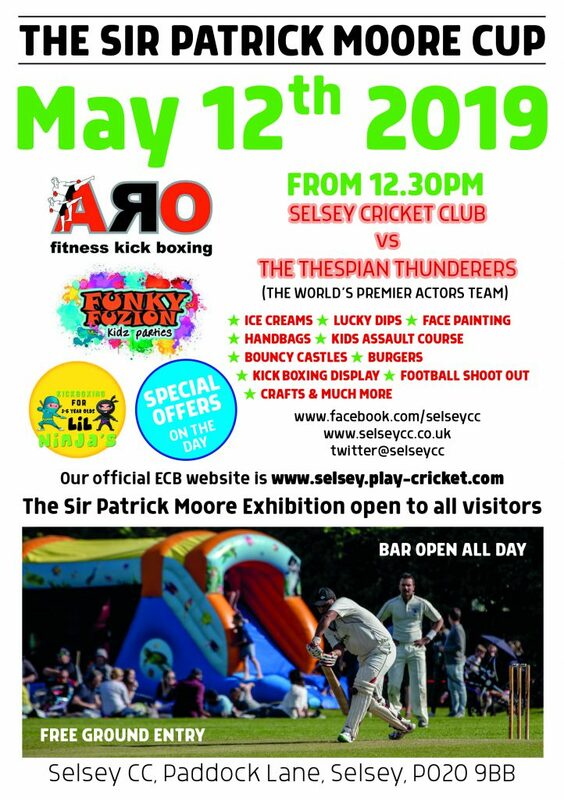 Please come along and support the Club. Sports Dream charity 1142665 has been encouraging sporting activity in Selsey for the past eight years. During this time we have also been fundraising to create a joint clubhouse for the cricket and football clubs. The facility will also have a strong community use for young and old alike. All necessary permissions are in place and we aim to start building in May. So far we have raised 80% of the costs. 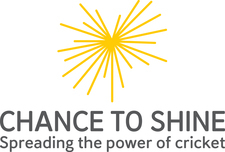 Will you help us reach our target please? 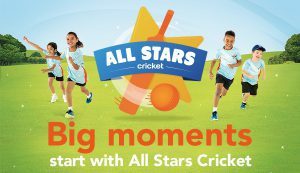 As part of Selsey Cricket Club Juniors strategy and for the requirements of the all-stars cricket, we require volunteers to become activators (helpers) to support the nominated Sussex coach . The volunteers do not need to be qualified but just there to assist and help the kids enjoy their experience. The proposal is to hold an 1 hr session on a Monday evening for an 8 week period. start date to be arrange possibly back end April start of May ,and start time to be approximately between 5 and 5 30. These details will be confirmed in due course. 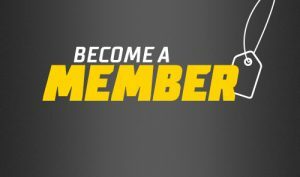 Come and join us as a player or social member, We are a Friendly, but competitive Club, running a men’s League side, 1 and sides. We also run several Junior sides. We are looking for players and all abilities from Juniors up. Whatever your age or ability, we can find a place for you, at your level. 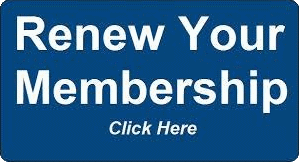 We a very friendly and inviting club , with outdoor nets, clubhouse with bar. We also welcome Social and Non Playing members, and people interested in Scoring, Umpiring, and helping with Juniors coaching. 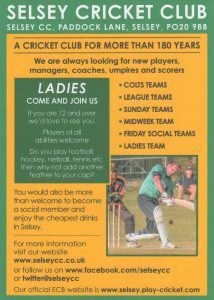 Membership of Selsey Cricket Club is open to all applicants regardless of age, ability, disability, gender, race, ethnicity, sexuality, nationality, religious belief or social/economic status. 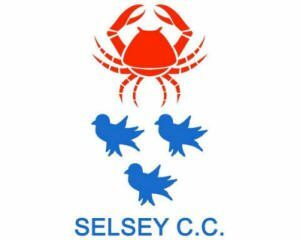 Selsey Cricket Club was founded in 1834 and is one of England’s oldest cricket clubs. 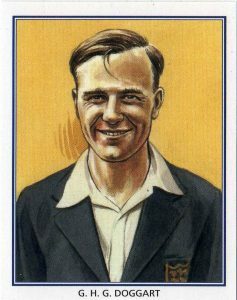 One of the clubs most famous members was the late B.B.C. 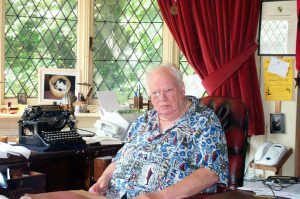 astronomer Sir Patrick Moore, C.B.E. Sir Patrick was a former Club Secretary, and an active playing member, and was an Honorary Life Vice President. The Pavilion has now been renamed the Sir Patrick Moore Pavilion . 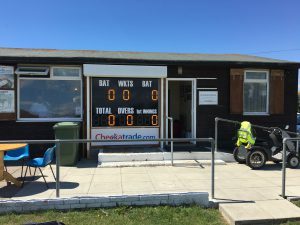 Sunday 28th April, we welcome Yellow Stumps CC to Selsey for a 1 pm start, the bar will be open from 1pm.